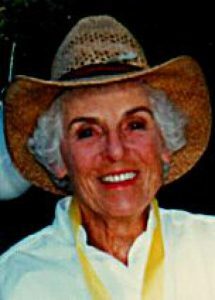 Beate S. Block died Sept 12, just shy of her 93rd birthday, in Malibu, CA following a long illness. She reluctantly left Aspen in 2016 after decades in its thrall. 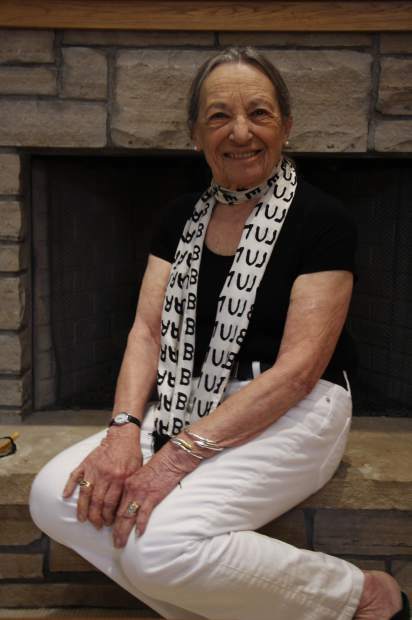 Along with her husband, Martin M. Block, a Northwestern University professor of high energy particle physics, she came to Aspen as a skier in 1961. Her father-in-law, George Block, had been in the 10th Mountain Division ski troops, and the family already knew about the legendary slopes on the other side of Independence Pass. The following year, the Block family spent their first summer in Aspen where Martin was an active member in the Aspen Center for Physics (ACP). In 1965, they purchased a home within walking distance of the ACP where they spent countless winter holidays and summers, before retiring to Aspen full time 25 years ago. During the summers and winters they weren’t in Aspen they lived in Geneva, Switzerland, while Martin worked at the CERN particle accelerator, or Evanston, IL where he taught and did additional research. In 1985, Martin established the first Aspen Winter Physics Conference with Bea taking care of all the logistical planning, lodging, events and entertainment. They subsequently were able to spend the entire winter in Aspen, instead of just holidays. With the success and growth of the conferences, Bea turned over all planning to professional staff. The Winter Conferences have recently expanded to eight weeks. 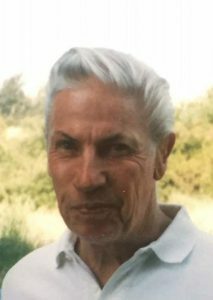 In honor of their 80th birthdays in 2005, the Martin & Beate Block Scholarship, which recognizes promising young physicists, was established by the ACP. 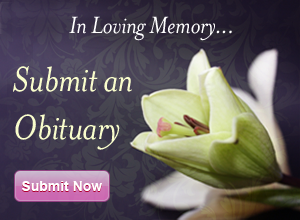 The prize is given annually during the Winter Conferences, with one award in each field. In 2001, Block authored a cookbook along with local Maggie DeWolfe, “Chaos in the Kitchen Equals Symmetry at the Table,” with all proceeds benefiting the ACP. As a linguist who spoke German, Italian and French, Block spent numerous summers coaching opera singers at the Aspen Music school in proper pronunciation and diction. 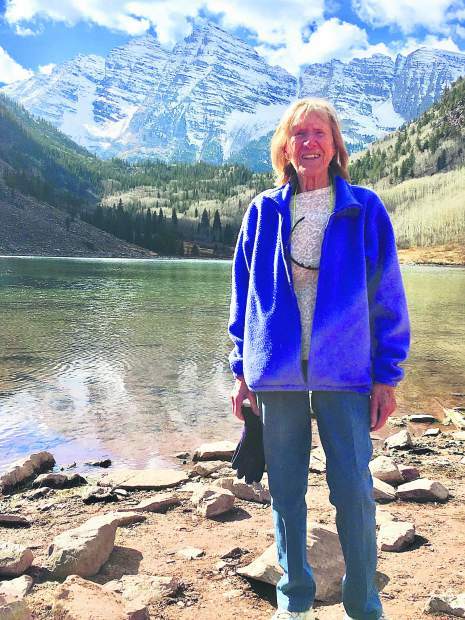 She was a volunteer at the souvenir kiosk during Sunday AMFS concerts for more than 25 years; and also volunteered at the Aspen Historical Society and the Aspen Art Museum during the early years. Born in Wurzburg, Germany, in 1925, her family became refugees during the Holocaust in 1937. They settled in Newark, N.J., where she eventually met Martin. The couple married in 1949. 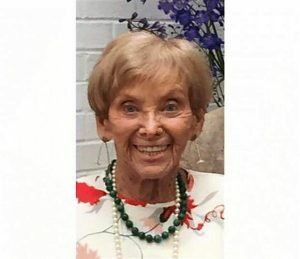 She is survived by her son, Steven Block and his wife, Kathy Beasley; her daughter Gail Block and her husband, Elias Davis; and two grandchildren, Alex and Nathalie Touboul. 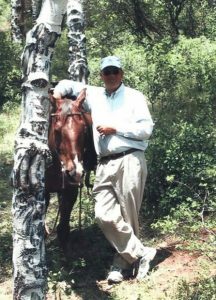 In lieu of flowers, the family would be honored by a donation to the Block Scholarship Fund at the Aspen Center for Physics, https://www.aspenphys.org/aboutus/donate.html.